Tim joined the Noah Insurance Group in 1992 after attending both St. Olaf College and the University of WI-LaCrosse. In 2007 Tim became the Vice President of Noah Insurance. He is licensed to sell property and casualty insurance in 13 states. In addition, life and health insurance in Minnesota and Wisconsin. Tim enjoys working with his clients and the team at Noah Insurance, meeting new customers, and the challenges that an ever-changing insurance industry presents. 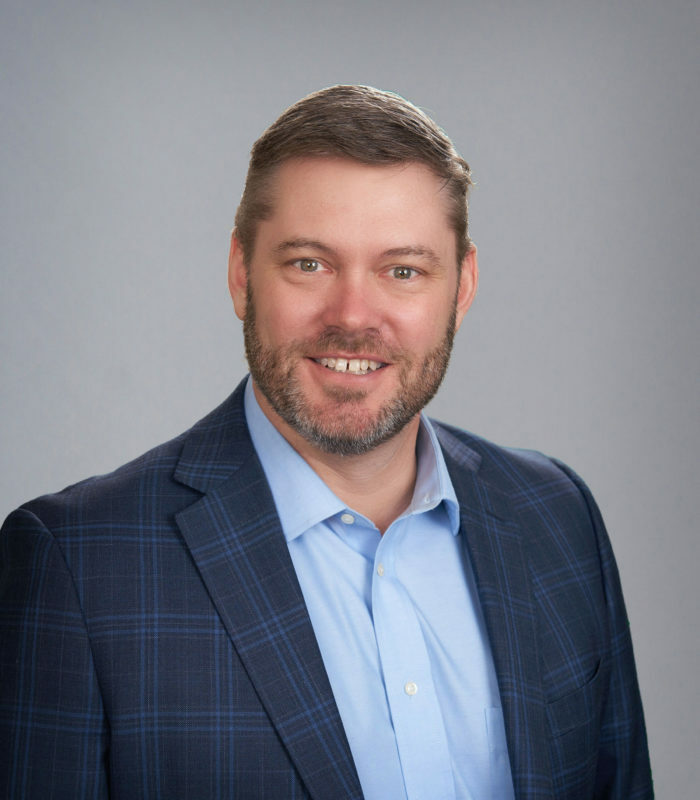 Along with his duties as Vice President, he services both a personal lines book of business and a commercial insurance book, that range from small personal policies to large multi-state service industry accounts. Tim and his wife Kim have three boys: Alek, Jackson and Fredrik. If he’s not coaching High School Hockey in Amery, you can find Tim chasing his kids to different sporting events, golfing with friends, spending time with Kim, or fishing in Canada.